LAKEFRONT HOME! 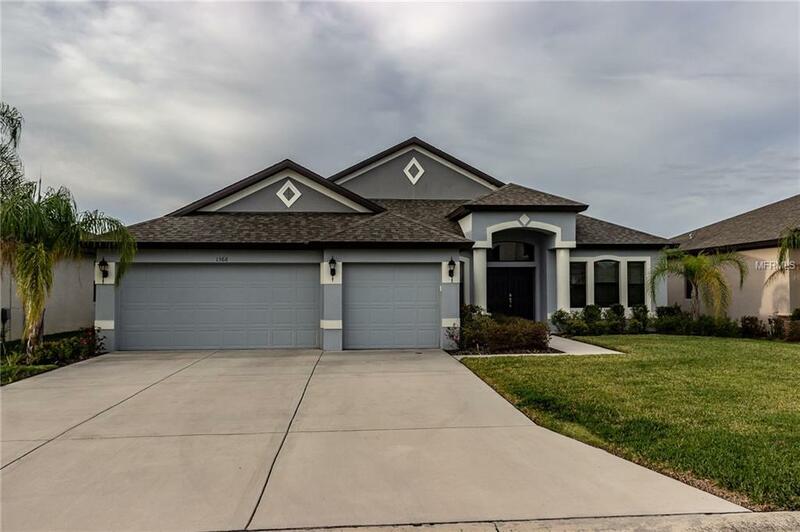 In the heart of Lakeland, this 2800 sq ft. 4 bedroom, 3 bath home was built just two years ago with upgrades all through it! 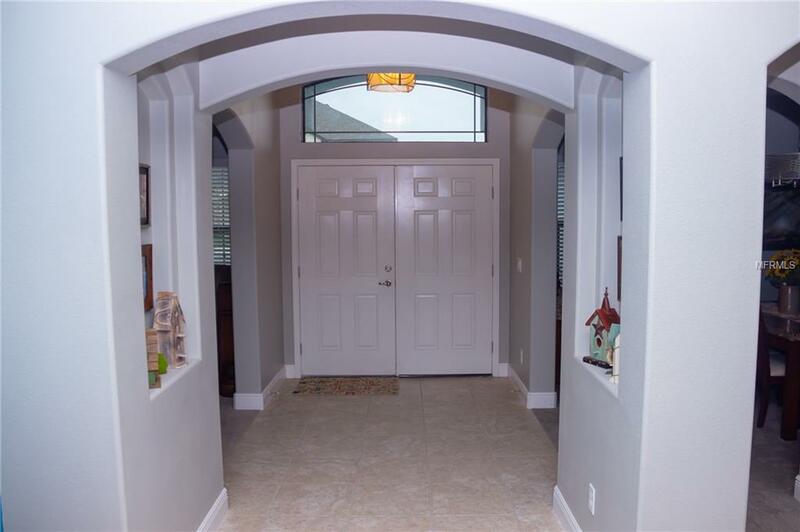 From the large kitchen with granite, upgraded cherrywood cabinets, to the large Master with space for sitting before the bay windows to view the lake, this house is perfect for comfortable lakeside living. 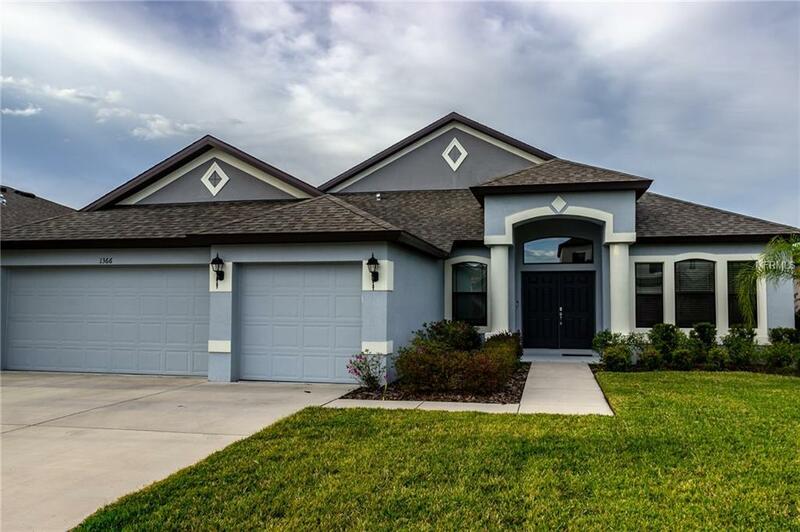 Tile floors with carpet in the bedrooms, massive closets and pantry, storage areas and spacious laundry room, and an extended 3 car garage. Behind the security gate, you will enjoy a great community and beautiful sunsets. 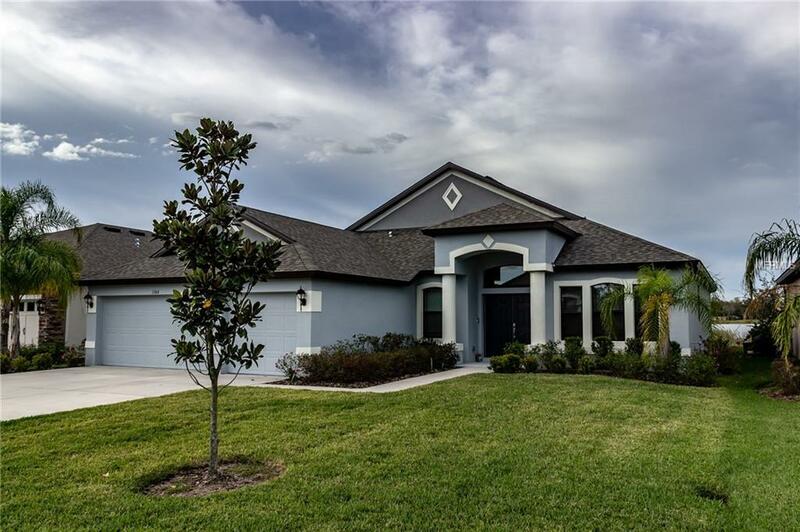 This home has all you need -see it today! Additional Water Information Owner is Allowed To Clear Some Of Lakefront And Add A Dock. Permission is Obtained From The City.